Throughout 2018, Zenith will operate sailings to the Norwegian fjords, taking passengers to Stavanger, Bergen, Flam, Olden, Alesund and Trondheim. 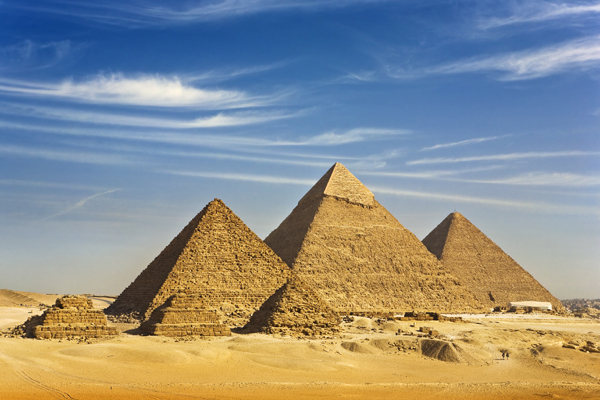 If you can’t decide between an all-inclusive sailing in the Mediterranean or the Middle East, why not combine the two and see the Pyramids of Giza and Petra. With so much to see and do, Barcelona is one of the Mediterranean’s most iconic cities. You can experience it all on board a selected sailing with Pullmantur. If you enjoyed the snowy conditions experienced in much of the UK over the past week, you may enjoy the Arctic atmosphere of Norway’s Longyearbyen.